Saturday, May 12 – Some folks are planning on getting their boats set-up at Sail Newport. This would be a good time to set mast rake and rig tensions, get your boat a Thistle Class Measurement. Hopefully go for a sail and hang out. Weather could be wet. 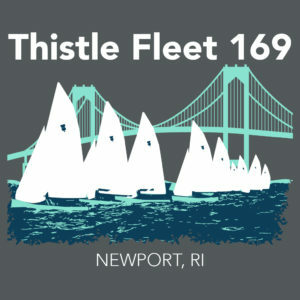 Next Meeting Date- Wednesday, April 25 at 6:30 p.m.
© 2019 Thistle Fleet 169. All Rights Reserved.